Do You Know ALL of Your Passwords? Then you need a password manager. I personally use Roboform. It is by far the best one out there. Watch below as I share with you why I like it so much. Make your life easier. 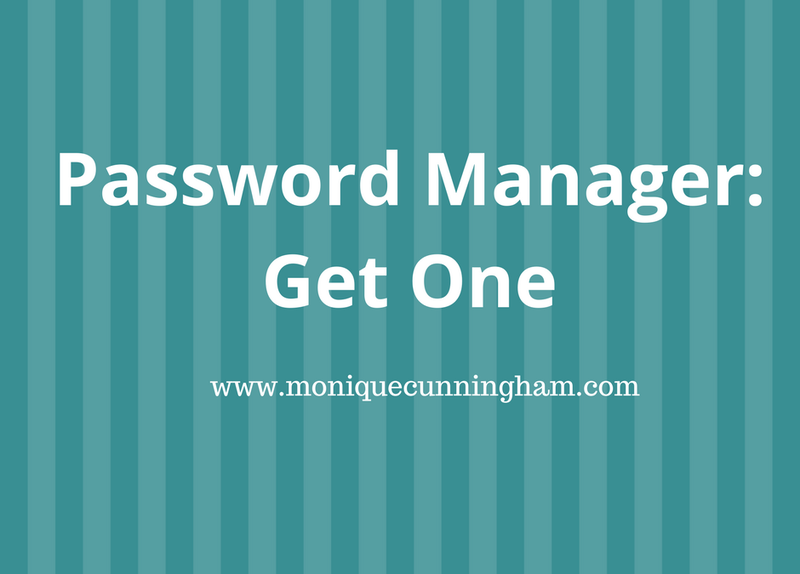 Get a password manager.